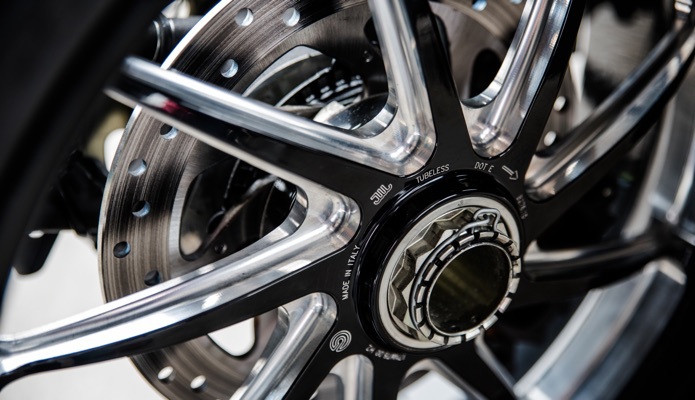 Shopping for a motorcyclist can be quite difficult, especially if you aren't a motorcyclist yourself. 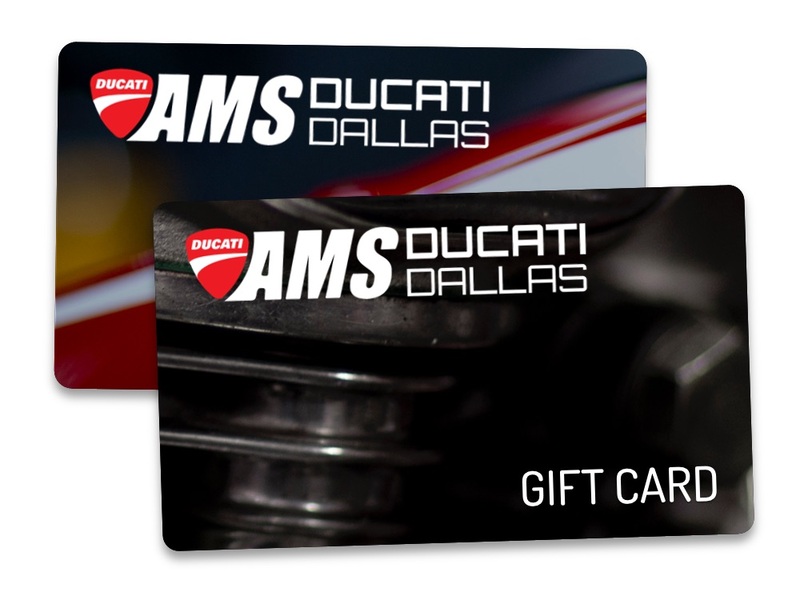 An AMS Ducati gift card makes it simple and you are guaranteed to get the perfect gift. 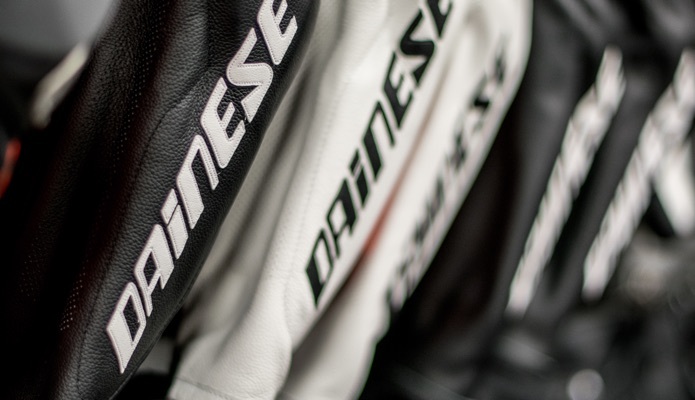 There is nothing better then spending someone else's money to get exactly what you want for your bike! Just fill out the form with the amount, who it's from, who it's to and a message if you like. After your order is processed the gift card will be emailed to the recipient. Gift cards can be used to purchase anything on our website. Gift cards can be redeemed on the shopping cart page (no account required) or in the customer account page (account required).